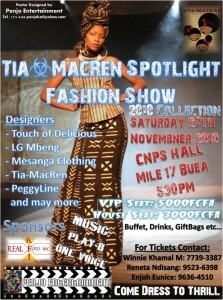 Hey people, with elegance , style and colour , TiaMacRen is gearing up to deliver the debut exhibition of their outfits. Get ready to rock . NexDim shall definitely keep you posted.